Home Sweet Home! 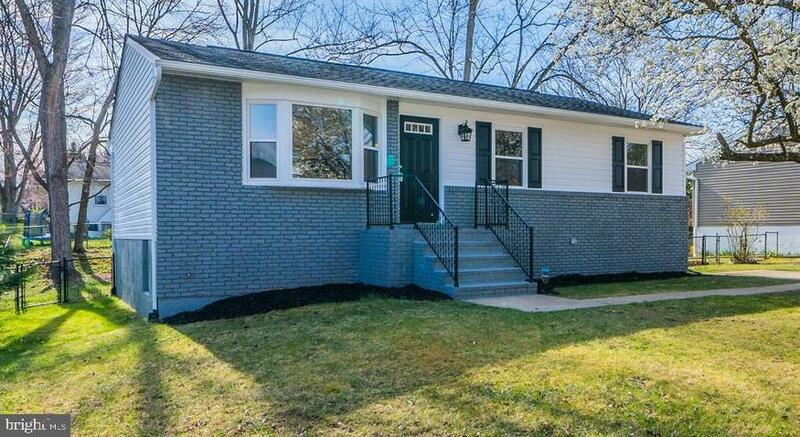 Come check out this beautiful fully renovated 4 bedroom home in Glen Burnie just steps from Marley Elementary. 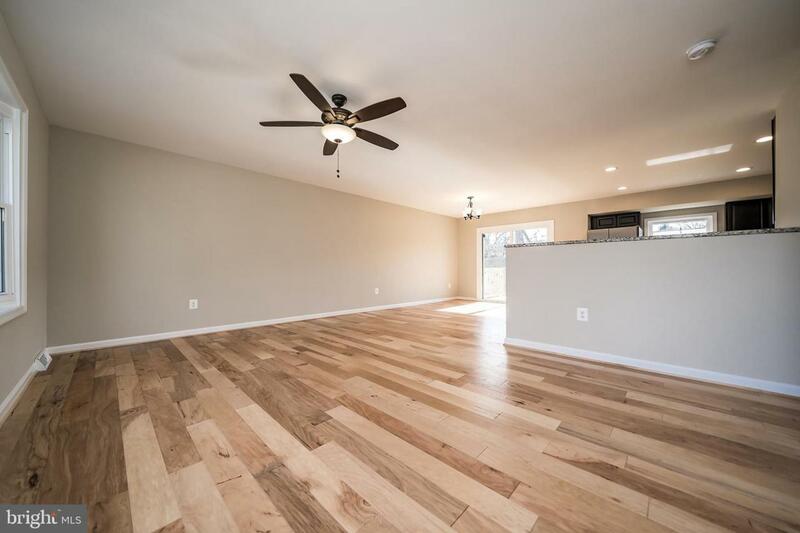 This 2000 sqft. 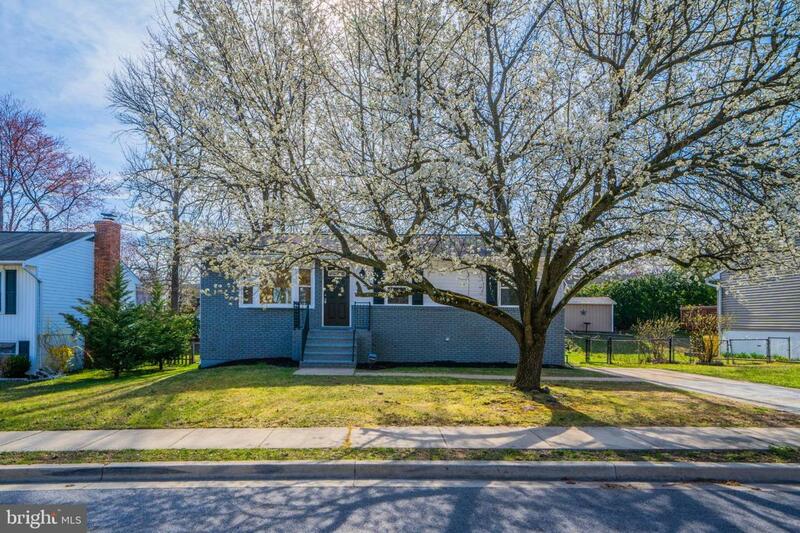 house features a new roof, new HVAC system, new windows, new wood floors, brand new kitchen with granite counters, stainless steel appliances, and soft close cabinets, custom bathrooms with tiled showers, new carpet, freshly painted, master bedroom walk in closet, and so much more!!! Every inch of this house has been renovated and the quality is 2nd to none! 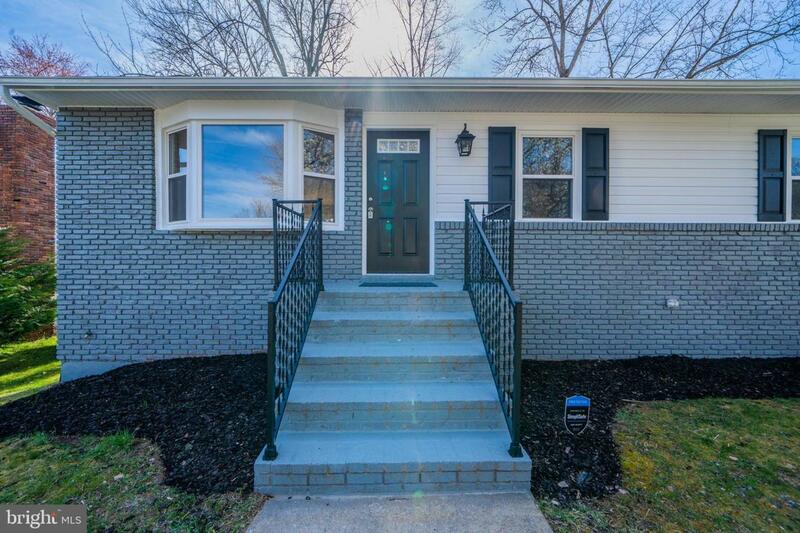 This home will sell itself.... Just open the door!